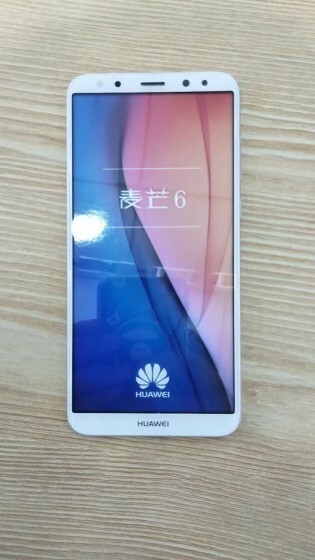 Huawei is announcing the G10 (codenamed Maimang 6) on September 22, but the phone already started appearing in live images across the web. 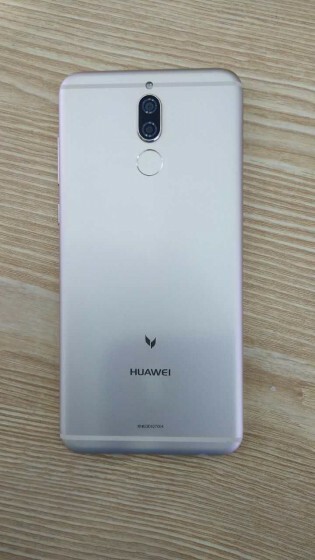 The latest pictures confirm what we already knew - dual cameras both on front and on the back, both setups accompanied by a flash. The design of the Huawei G10 is simple, but that’s all you need from a phone with alleged Kirin 659 chipset. There is also a circular fingerprint beneath the rear cameras. Two antenna bands sit on the back panel - on the top and bottom. The front panel reveals a display with 18:9 ratio. Bezels aren't as slim as the current flagship crop, but this is a mid-ranger after all. I actually like those bezels, but only the thin ones.